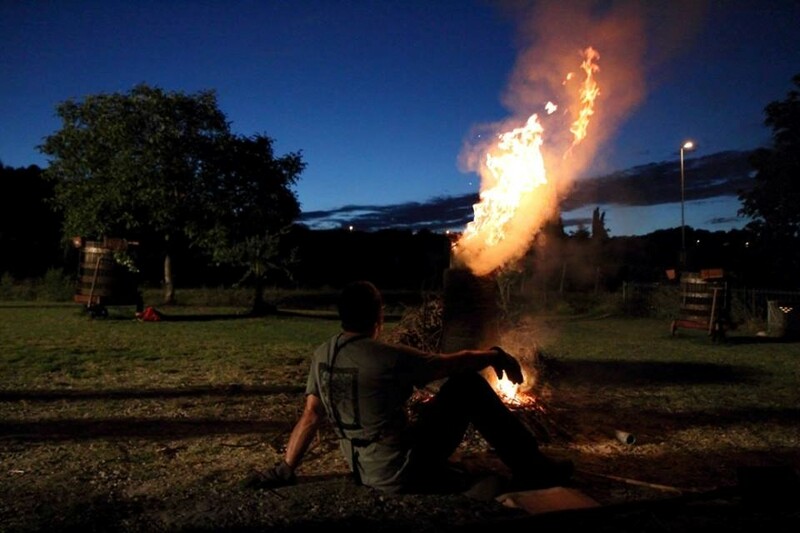 How does a Rockbridge County blacksmith become a highly regarded colleague of archaeologists around the world? 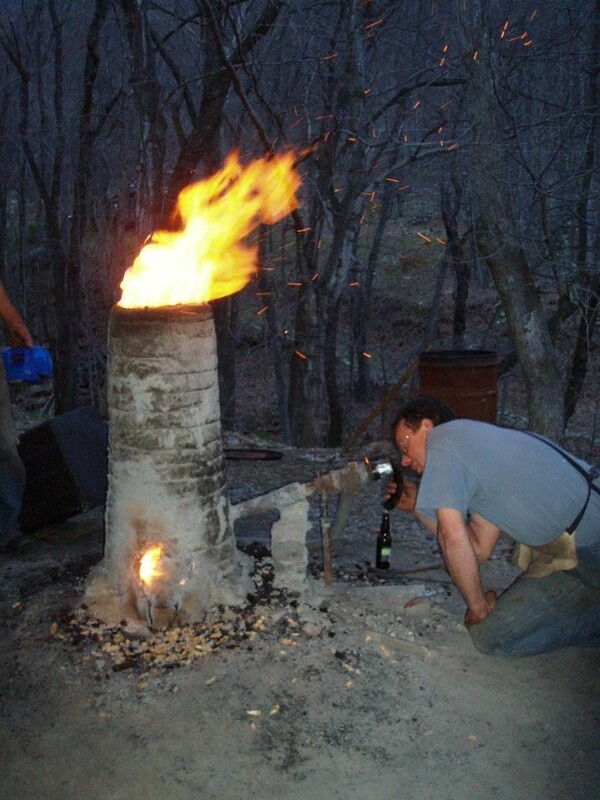 It started in the 1990’s, when Lee Sauder and a colleague in England were among the few trying to replicate a forgotten smelting process to create usable iron. Turns out this smelting process enables academics/archaeologists to extrapolate previously unknown details about ancient civilizations. And our very own Lee Sauder thus became an integral part of other nations’ efforts to uncover ancient history. 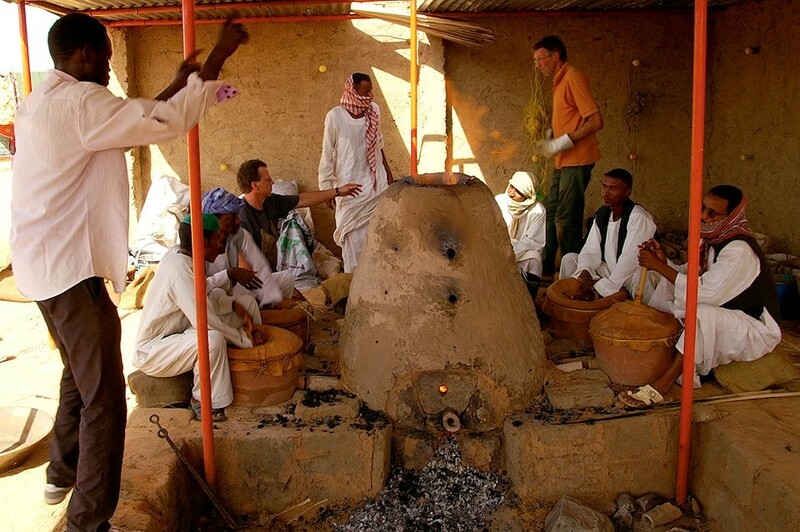 Lee spent months in Sudan, on the banks of the Nile, working with the University College of London archeologists to figure out how the ancient Meroe civilization made iron way back in 400bc. He’s been to the Italian island of Elba, one source of the Roman Empire’s iron ore, where he made an iron bloom which archaeometallurgists are using as a template to check the origin of their archeological finds. 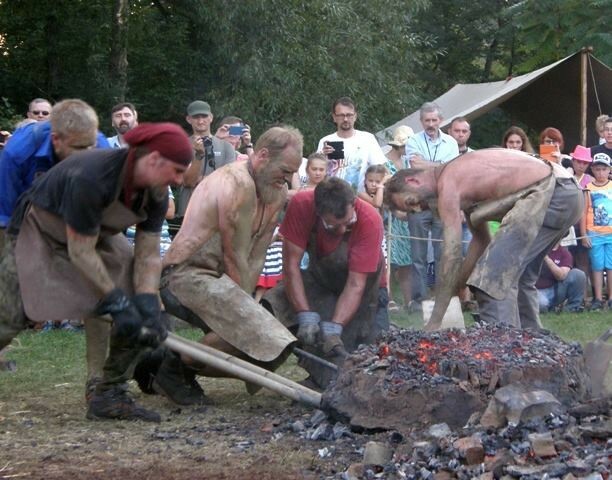 He just returned from Poland where he compared contemporary iron smelting techniques with European smiths at an international conference. that he forges into lyrical sculptures. 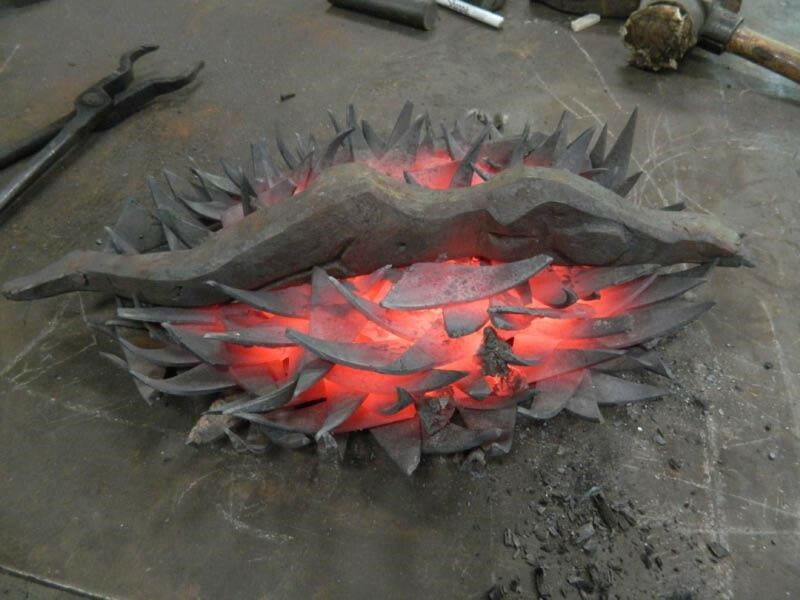 And occasionally you can find him at his forge hammering out the bowls, bottle openers and cheese knives that we carry at Artists in Cahoots.